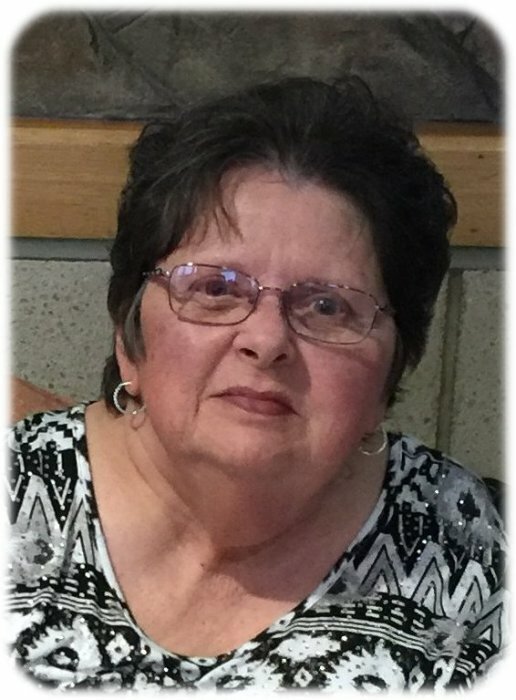 Funeral services for Jacqueline “Jackie” Dae Richie, age 81, of Albert Lea, will be held at 10:00 a.m. on Tuesday, September 4, 2018 at St. Theodore Catholic Church. Father Kurt Farrell will officiate. Interment will be at New Ulm City Cemetery Tuesday at 3:00 p.m. Visitation will be from 5:00-7:00 p.m. Monday, September 3 at Bayview/Freeborn Funeral Home and one hour prior to the service at the church on Tuesday. Online condolences are welcome at www.bayviewfuneral.com. Jackie died Thursday, August 30, 2018 at Mayo Clinic Health System – St. Mary’s Campus. Jackie was born on June 10, 1937 in New Ulm, the daughter of Roy and Elsie (Kraus) Martin. She graduated from New Ulm High School in 1955. On May 11, 1957, Jackie was united in marriage to Paul Richie at the Cathedral in New Ulm. They moved to Mankato where Jackie attended Mankato Beauty School. Later, she earned her CNA certification. In addition to her time as a homemaker, Jackie was a home health care giver and a CNA at Good Samaritan Society. She was a member of St. Theodore Catholic Church. She enjoyed gardening, bingo, cooking, and baking for family and friends. Jackie regularly entered handcrafts at the county fair. She was an avid Twins and Vikings fan. She very much enjoyed her time living at St. John’s. Jackie loved to be involved in her family’s lives. Jackie is survived by her children, Tony (Lisa) Richie of Lincoln, Nebraska and Jenny (Troy) Fitzlaff of Albert Lea; grandchildren, Emily (Stephen) Bergen, Bryce Richie, Allison Fitzlaff, and Aaron Fitzlaff; great-granddaughter, Mallorie Bergen. Jackie was preceded in death by her parents; daughter, Nancy Johnson; and sister, Myra Ershman.